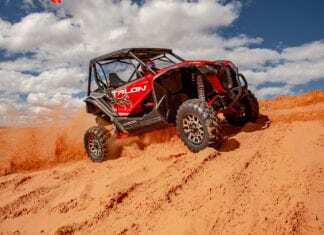 2019 Honda Talon X Review - We take our first look and review the all-new 2019 Honda Talon X. 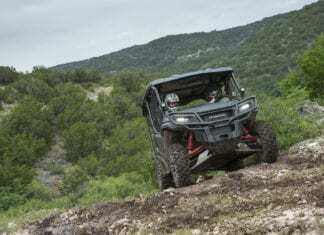 First look and ride impression of the 2017 Honda Pioneer 1000 LE while doing a little hog hunting action to go along with the ride. 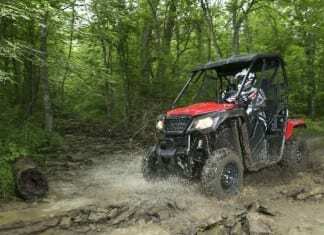 Our first ride with the Honda Pioneer 1000 2016, check out our first ride impressions and review of the 2016 Honda Pioneer 1000. 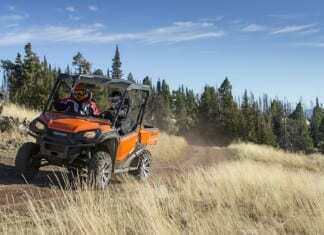 With the introduction of the new Pioneer 500, Honda continues to expand its side-by-side line-up. 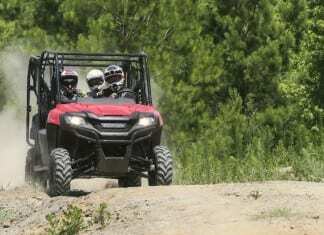 Check out our 2015 Honda Pioneer 500 First Ride Review.